Shipments of Russian-made aerospace parts will exceed $1billion after the new Urals Boeing Manufacturing (UBM) plant begins operations next summer. Sergei Kravchenko, Boeing president for Russia and CIS, told reporters during a briefing in Moscow a day ahead of the July 18th to 23rd MAKS 2017 airshow. 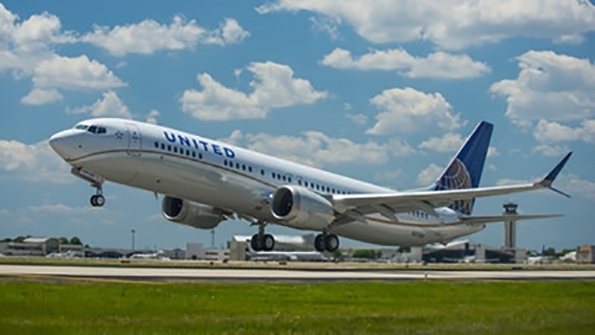 UBM, a joint venture between the U.S. airframes and Russia’s Roster Corporation officially launched operations in 2009, but the demand for more titanium parts prompted the partners to invest in a second plant to triple the capacity. The new plant opens “just in time”, said Kravchenko, considering the 18 to 24 month lead time for major 777X parts. 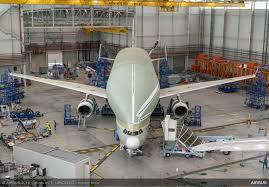 Russian output grew quickly as Boeing 787 production rose from an initial two to 12 per month. 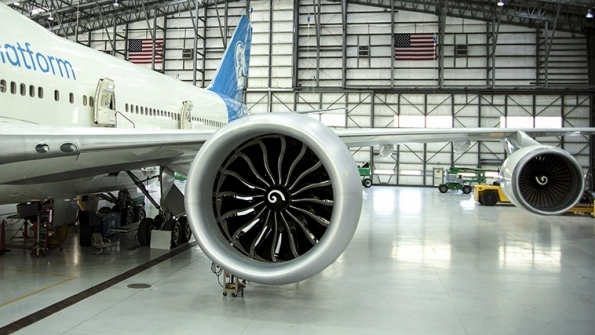 Each Dreamliner coming off the production line uses 56 parts made of Russian titanium, weighing a total weight of 22 tons, including heavily machined components from UBM and raw material supplied directly by Rostec’s VSMPO-Avisma company. 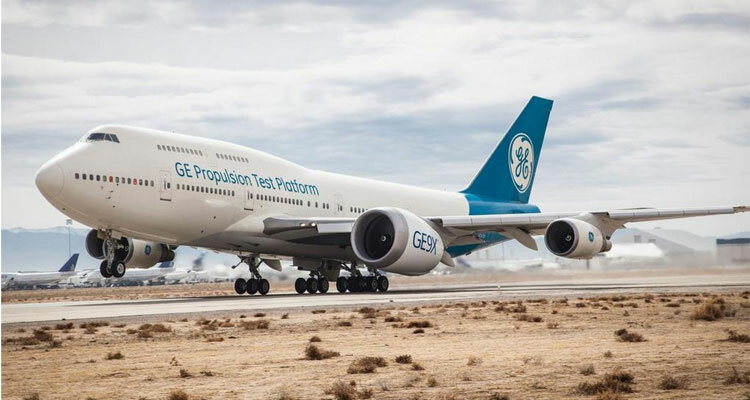 Nevertheless, Kravchenko expressed optimism about the potential of Boeing Global Services(GBS).” Kravchenko said “Stan Deal, GBS president and CEO, asked for my assistance…and I shall be working for him while keeping the current position,” he added. Kravchenko said he sees the recent achievements of Russian airlines – most notably Aeroflot – in the area of digitization as a major contribution to the new division to provide round-the-clock support for airlines. Boeing plans to take advantage of the time zone difference between Moscow and Seattle, employing engineers in those respective cities “as though in two shifts”. “This way, we can get airline’s requests for services fulfilled quicker and in a more efficient manner,” concluded Kravchenko. 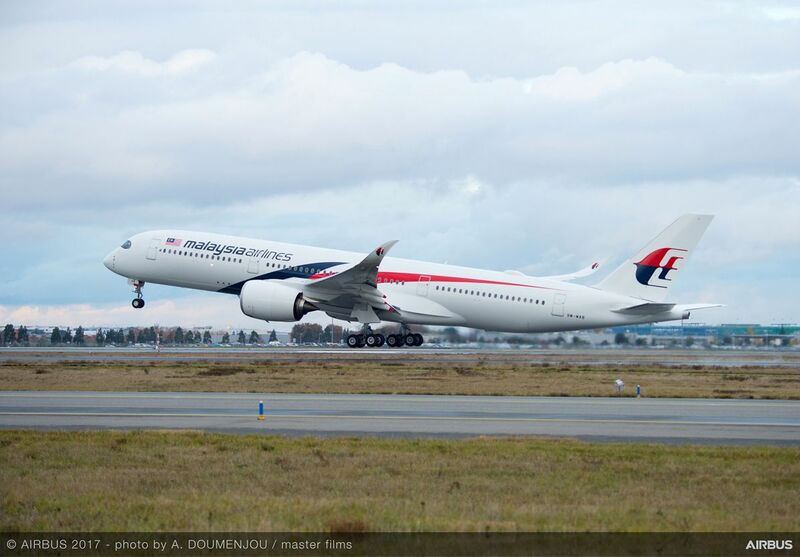 Airbus has delivered its 100th A350 XWB, just some 30 months after the first delivery in December 2014. The 100th aircraft delivered is an A350-900 for China Airlines. “The 100th A350 XWB milestone comes as we reach our fastest wide body production ramp-up on track to meet the target of 10 A350 deliveries per month by the end of 2018,” said Fabrice Bregier, Airbus COO and President Commercial Aircraft. 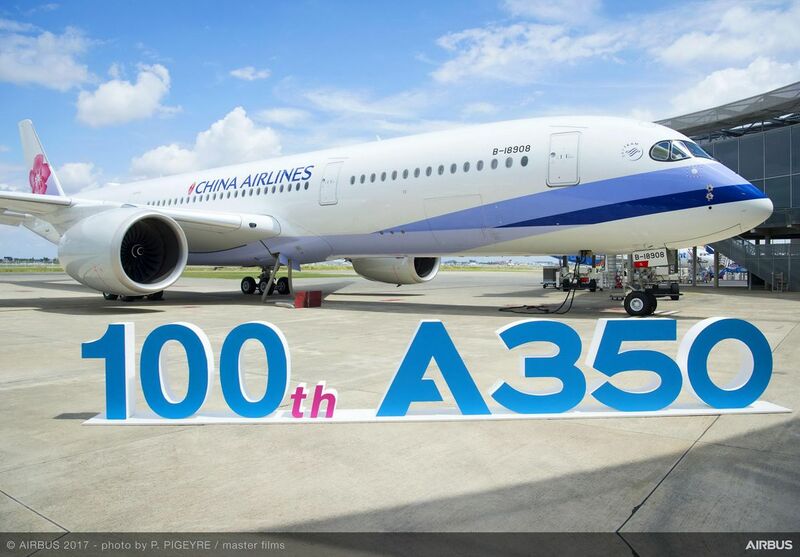 “China Airlines is happy to be receiving the 100th A350XWb,” said Nuan-Shuan Ho, Chairman of China Airlines. To date, the A350 has been delivered to 14 airlines worldwide and is flying with an outstanding operational reliability rate of 99%. ”This is a remarkable statistic at this early stage of the program,” Fabrice Bregier adds. 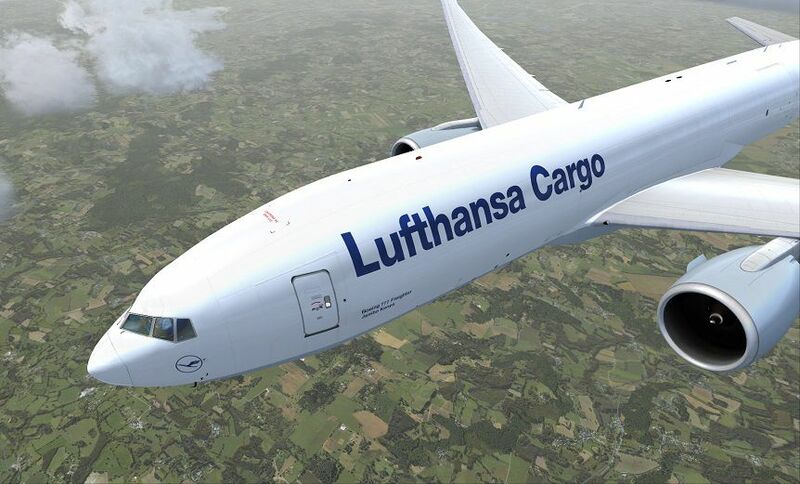 The A350-1000 is the new member of the A350 XWB family and benefits from its high level of commonality with the A350-900. Scheduled for Type Certification and first Customer delivery in the fourth quarter of 2017, the A350-1000 is currently performing an intensive flight test campaign. As of July 26, Airbus has recorded a total of 847 firm orders for the A350 XWB from 45 customers worldwide. 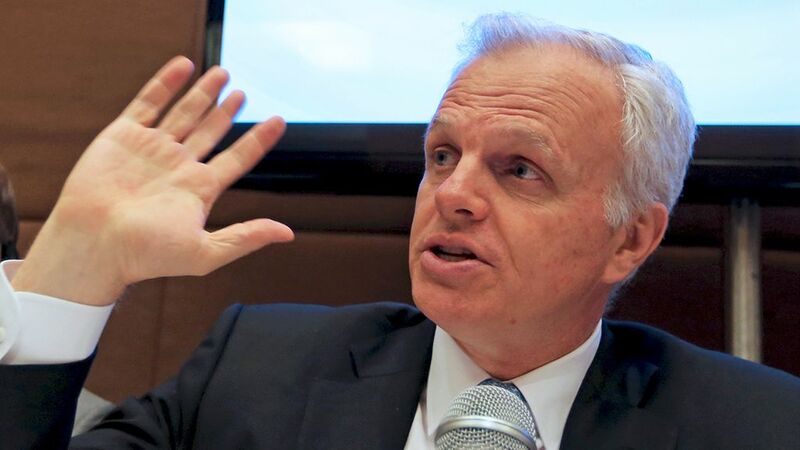 Embraer saw a 30% increase in second-quarter sales, due in part to improved revenue from services – an increasingly important business line for the world’s major aircraft manufacturers. The Brazilian company’s second-quarter revenue rose to $1.77 billion, on factors including higher services sales and increased commercial deliveries. 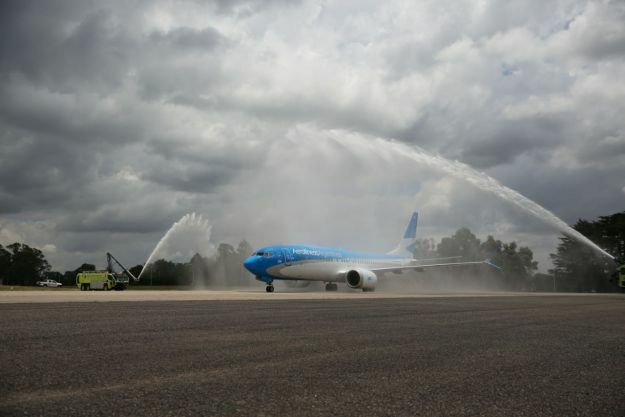 Embraer delivered 35 commercial aircraft during the quarter, versus 26 in last year’s equivalent period. 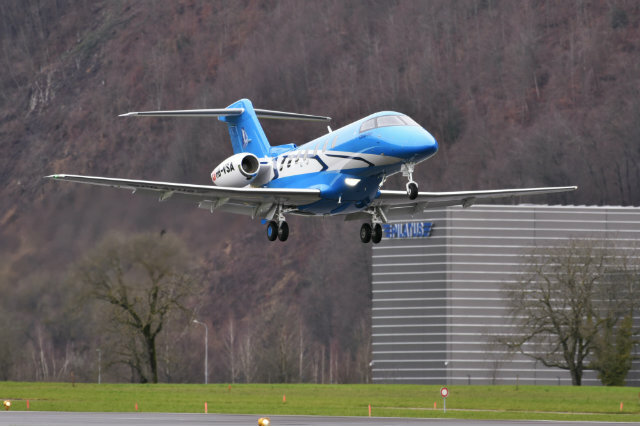 It also delivered 24 business aircraft, and noted that its executive jets division had recorded a double-digit growth in services revenue. 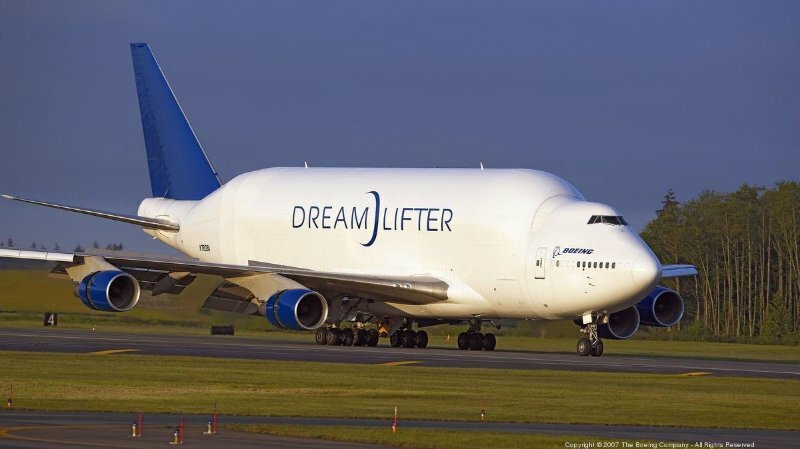 Boeing is also pushing its aftermarket product: First-half earnings for its services division unit were up 11% to $674 million and Boeing expects the unit’s operating margin for the full year to breach 13.5%, up from a previous forecast of 12.5%-plus. In the first half of 2017, Embraer had invested almost $24 million in parts for its pooling program. 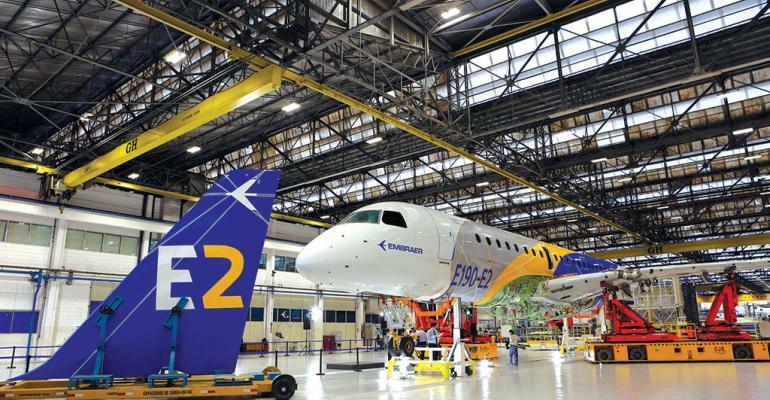 The company also invested in its E2 aircraft program, which is currently running four E190-Es and one E195-E2 prototypes. The E190-E2, which has 83 firm orders, completed its wing bending test in May and is now more than halfway through its test campaign. 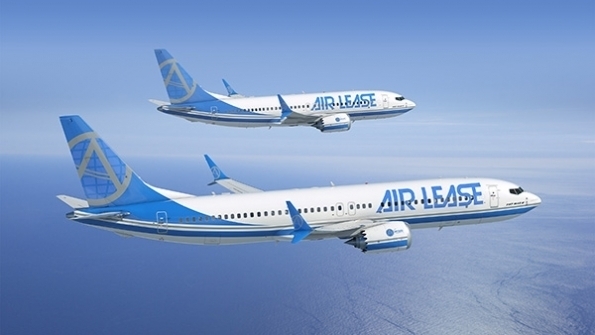 Air Lease is looking to accelerate some of its Boeing deliveries to offset delays to certain Airbus aircraft in 2018, as it questions the stability of both airframers’ supply chains. “sliding right” month-by-month in 2018, says John Plueger, chief executive of the Los Angeles-based lessor, during a second quarter earnings call on August 3rd. 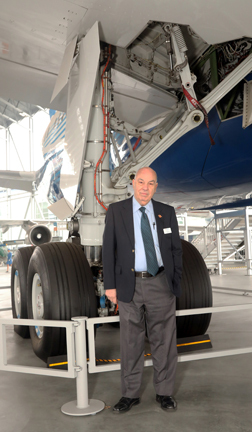 Steven Udar-Hazy, chairman of All, calls the delays to the A330neos the “Rolls Royce Situation”, during the call. He adds that the aircraft has not even begun flight tests. 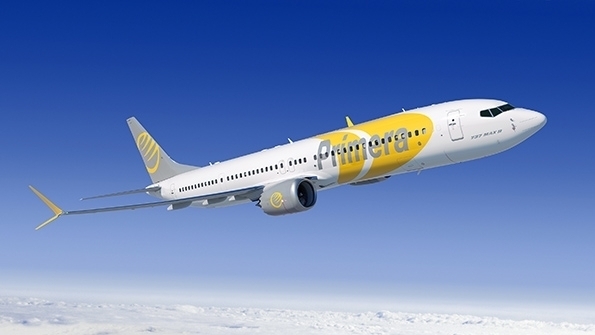 As a result of the delays, the lessor is looking to accelerate some of its Boeing deliveries into 2018 and may temper its aircraft sales program, says Plueger. 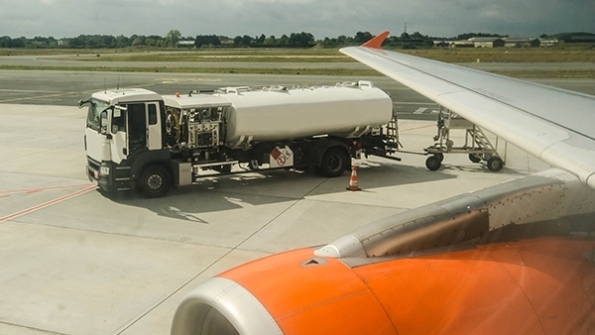 The lessor has yet to determine the full impact of the delays on deliveries from its order book and to its sales program, says Plueger when asked by Wall Street analysts. 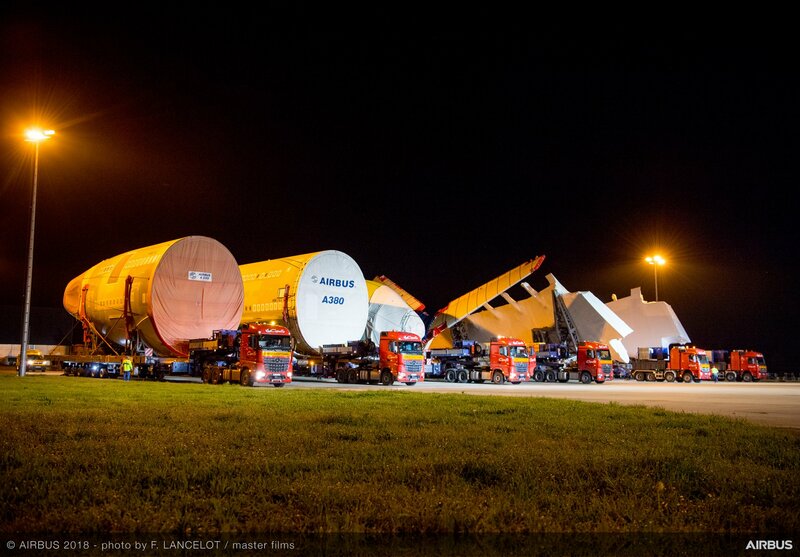 He adds that it is receiving updates from Airbus on a weekly basis and hopes to have some clarity by the end of summer. 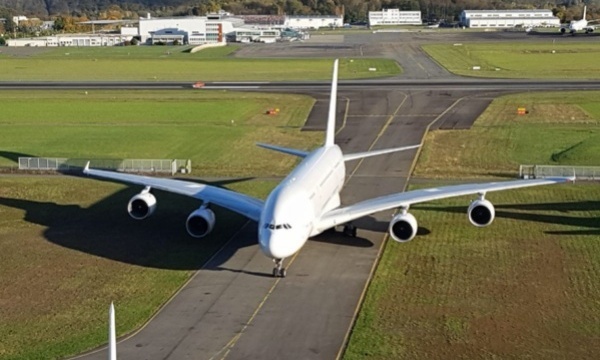 ALC attributes the delays to supply chain issues, particularly with engines, that are impacting Airbus and, to a lesser extent, Boeing. “We don’t have the production delay problems with Boeing that we have with Airbus,” says Udvar-Hazy, when asked about possible acceleration of Boeing deliveries.” It just seems Boeing has its programs under control,” he adds. Low-cost carrier (LCC) Norwegian Shuttle has performed its first commercial transatlantic flights using the Boeing 737 MAX, with two aircraft now in revenue service. 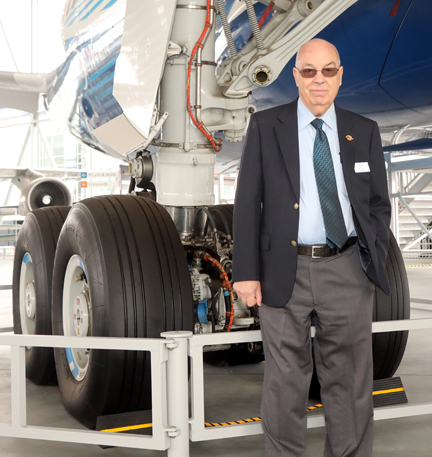 The first Norwegian 737 MAX transatlantic sector was operated July 15 by aircraft named “Sir Freddie Laker,” who is widely recognized as long a long-haul, low-cost pioneer. The Skytrain executive started long-haul, low-cost flights between London Gatwick and New York in 1977, with fares starting at $77. 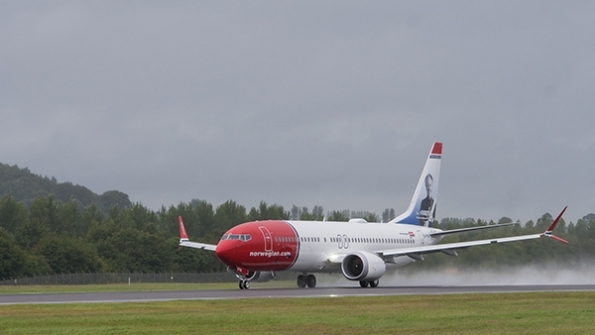 Norwegian’s 189-seat 737 MAX operated between Edinburgh and Hartford, Connecticut; followed by a second rotation from Edinburgh to Stewart International in New York. 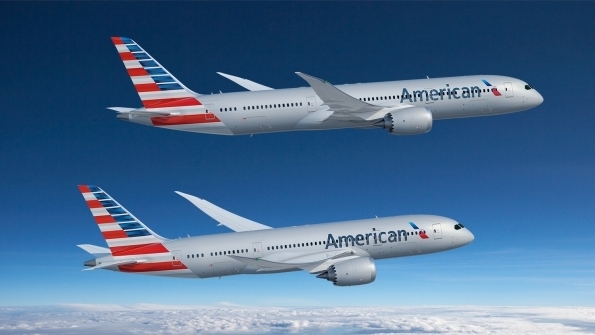 The 737 MAX offers longer range compared with older narrow bodies, opening up smaller transatlantic city pairs at an affordable cost and fare price. Norwegian will take delivery of six 737 MAXs this summer, joining the two it already has in service. 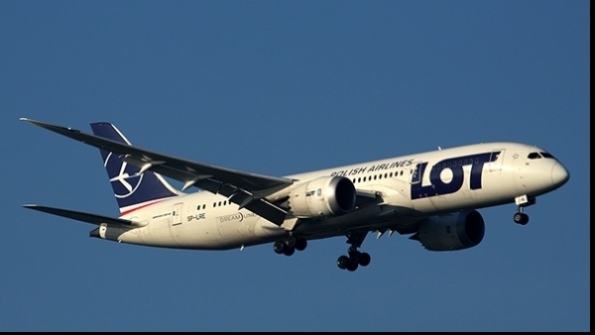 LOT Polish Airlines has taken delivery of the final aircraft of its batch of eight Boeing 787-8s, as the Polish national carrier eyes the arrival of the larger-9 model next year. 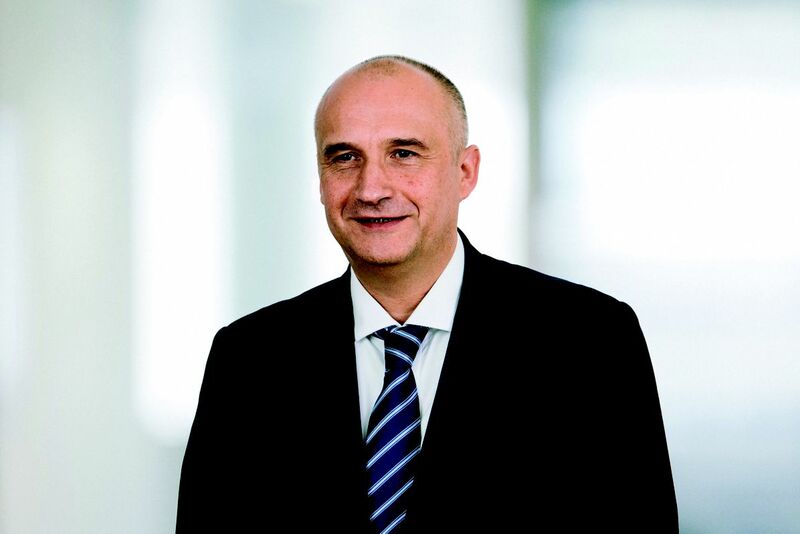 CEO Rafal Milczarski credits the twin-aisle aircraft as being a factor in the airlines financial turnaround. The eighth 787-8 will largely be used to increase frequencies on LOT’s Asian routes, notably to Tokyo (from 3X-to 4X-weekly) and Seoul (from 3X-to %X-weekly) beginning this month. 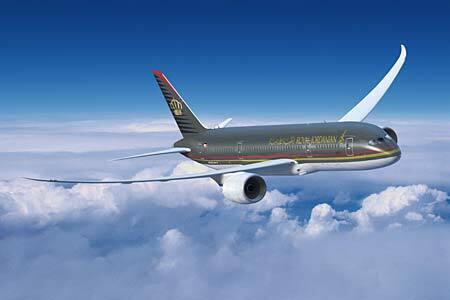 The enlarged fleet will also begin %X-weekly services from Warsaw to Newark Newark, replacing a Boeing 767-300 leased from Portuguese leasing and charter specialist EuroAtlantic Airways. 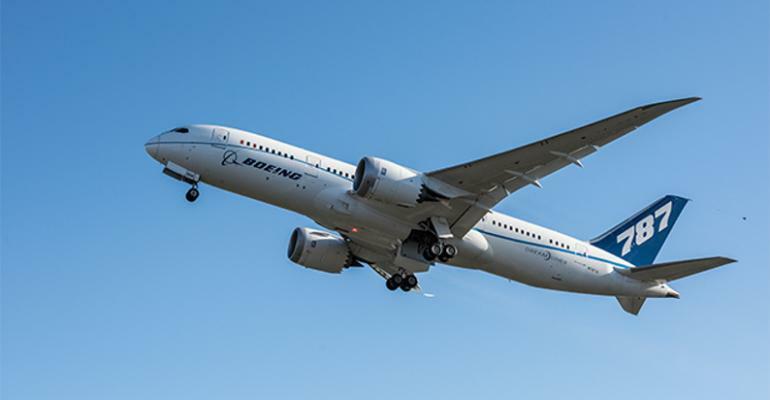 The final 787-8 will also allow for potential new long-haul services to be launched, even before the arrival of a batch of four 787-9s next year. 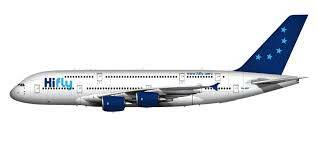 That will be used to inaugurate the recently announced Budapest-New York JFK and Chicago O’Hare routes from May. 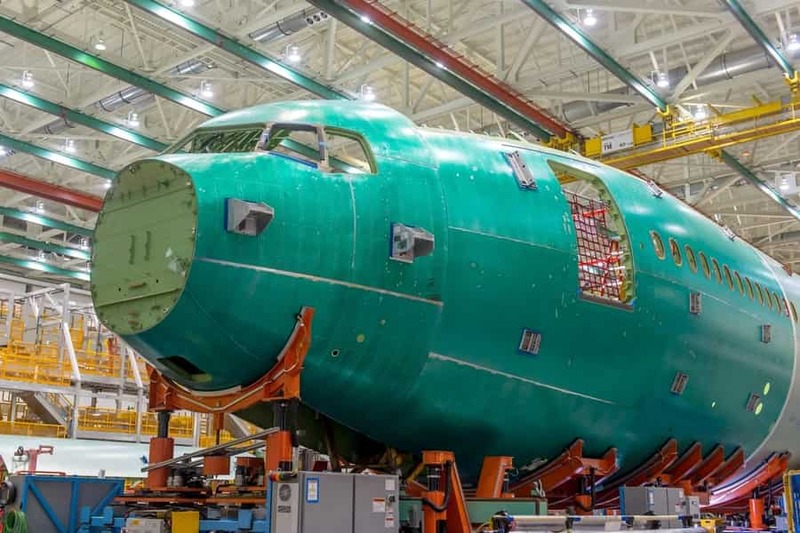 On the short-haul front, July also saw the deliveries go four 737-800NG completed, while in November, LOT will be one of the early operators of the 737 MAX 8. 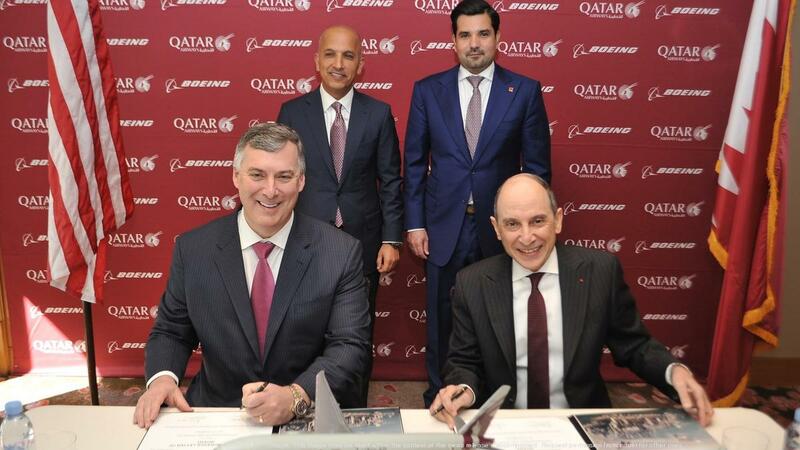 Air Lease Corp has finalized an order with Boeing for 12 737 MAX aircraft previously announced at the Paris Air Show. 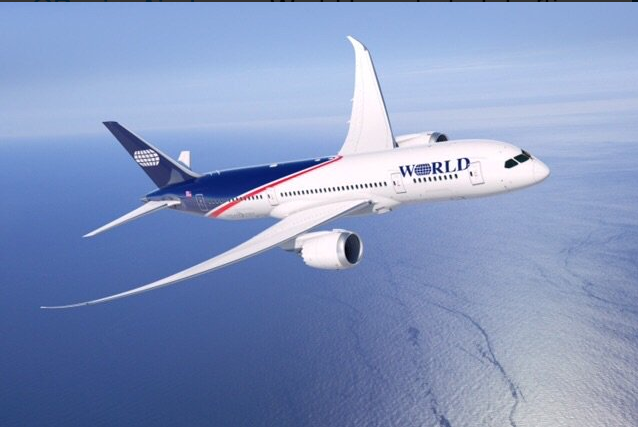 The agreement also includes two new orders for the 787-9 Dreamliner. Avolon Irish lessor delivered one Boeing 737 Max 8 to Indonesia’s Lion Air. 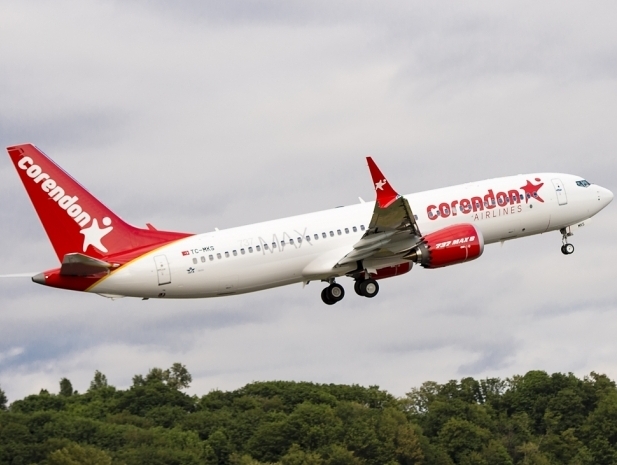 This is the fourth Avolon aircraft on lease to Lion Air. 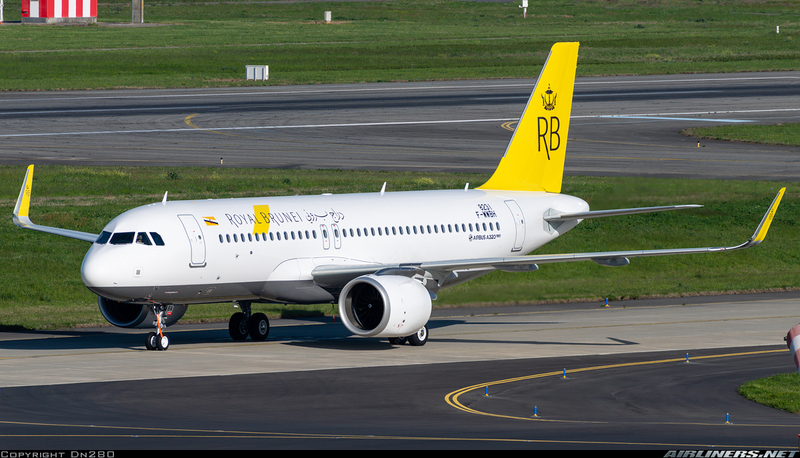 ICBC, Chinese lessor, has been identified as the customer behind an order for 20 Airbus A320neo placed at the end of 2014. ALAFCO secured a loan from Stellwagen Finance for the first Airbus A320neo for lease to Air India. GE Aviation earned $1.49 billion on $6.53 billion sales in 2Q17 vs $1.35 billion on $6.51 billion in 2Q16. 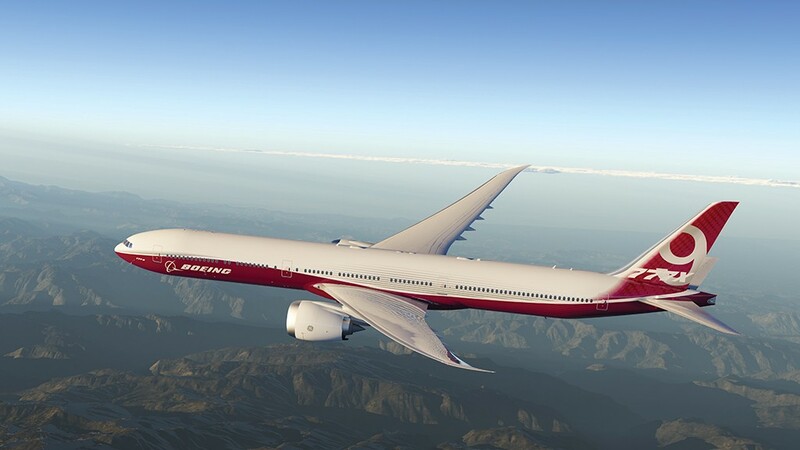 Meggitt aviation component and systems maker has landed a deal with Boeing to provide the airframe with integrated standby flight displays (ISFD) for the 777X. 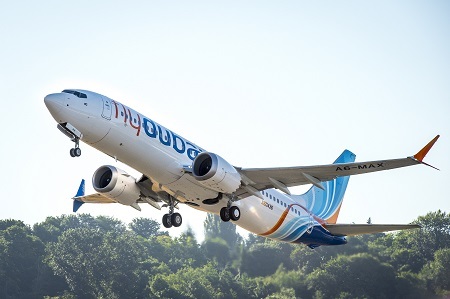 Flydubai Dubai based low-cost carrier (LCC) has taken delivery of its first Boeing 737 MAX 8, becoming the first Middle Eastern carrier to operate the type. Singapore Airlines has dropped its short-haul low-cost carrier (LCC) brand Tingerair, merging the airline into mid-to long-haul LCC Scoot. 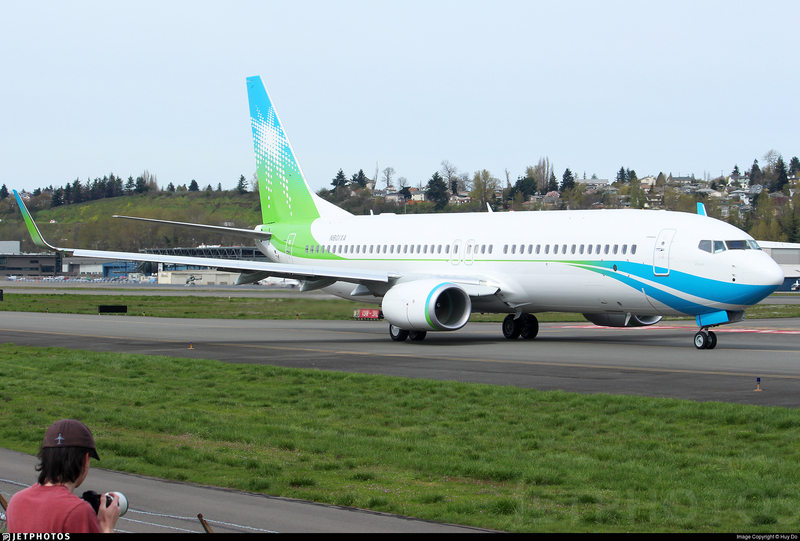 Saudi Aramco has taken delivery of three new Boeing 737-800s in as many months. New England Patriots has acquired two former American Airlines Boeing 767-300ERs for travel to out-of-town games. The 767s are owned by a company called Team 125 Inc, operated by New England Patriots LLC and financed by Kraft Group, a company let by Patriots owner Robert Kraft. 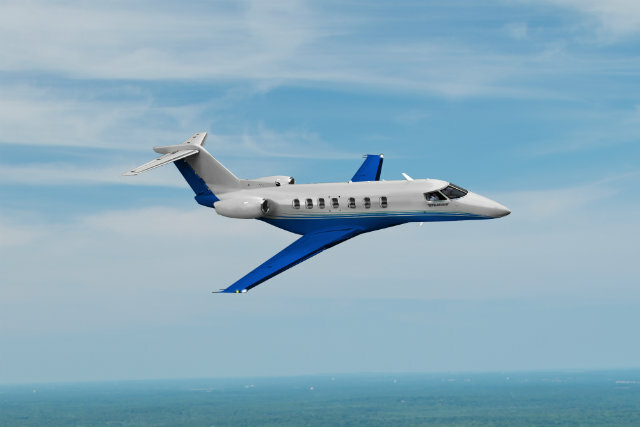 The aircraft will be configured in an all-first class configuration and will operate out of TF Green airport near Providence, Rhode Island. 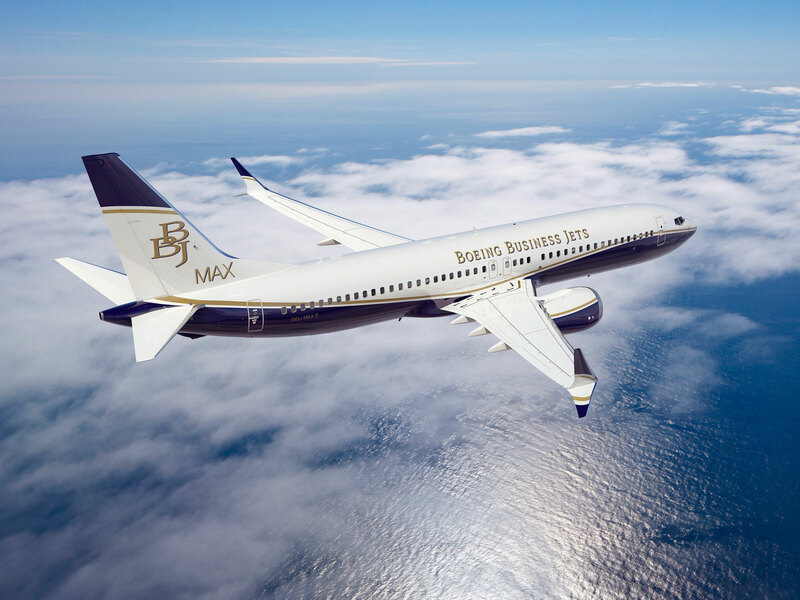 BOC Aviation firmed its commitment to order 10 737 Max 10s made at the Paris Air Show in June. 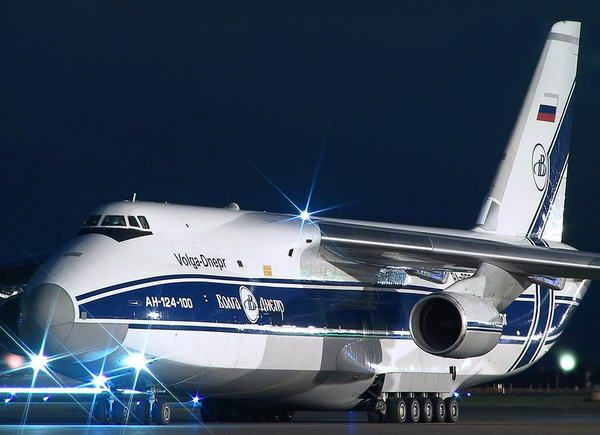 Volga-Dnepr Group has outlined its principal requirements for a future freighter to replace the Antonov An-124-100. During the MAKS air show in Moscow in July, it outlined its vision of a successor to the Ukrainian outsize-cargo aircraft, developed in the 1970s as a military transport. 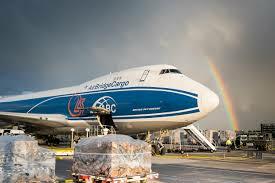 The cargo variant of the An-124 entered commercial service with Volga-Dnepr Airlines in October 1991. 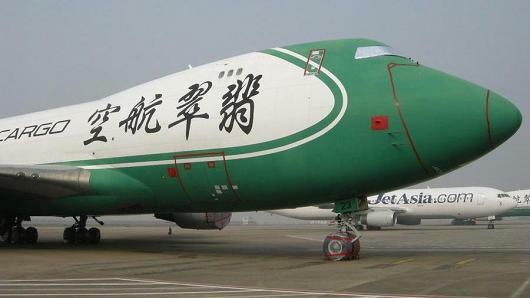 Since then the freighter has undergone several enhancements and modifications, the latest is the-100M-150, fitted with Western avionics and capable of flying 2,430nm with a payload of 150t. Volga-Dnepr currently uses a dozen An-124s, of which 10 were built 22-27 years ago. 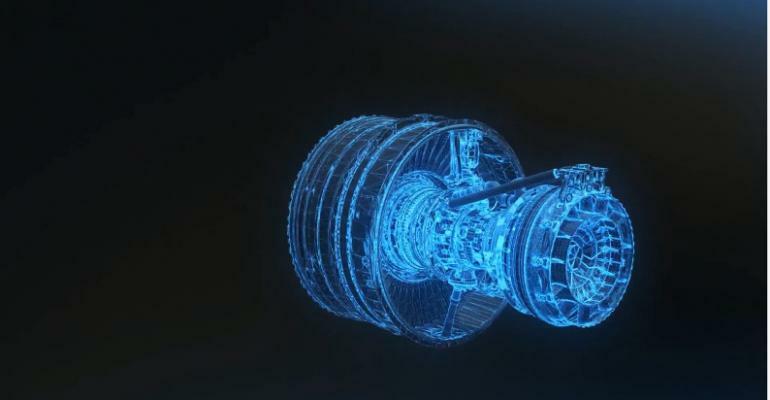 The aviation aftermarket is being jolted by some bold moves from OEMs that could challenge conventional business models. Or is this simply part of the next wave of consolidation? A few days later, on Aug. 4, reports started swirling that United Technologies might purchase Rockwell Collins. 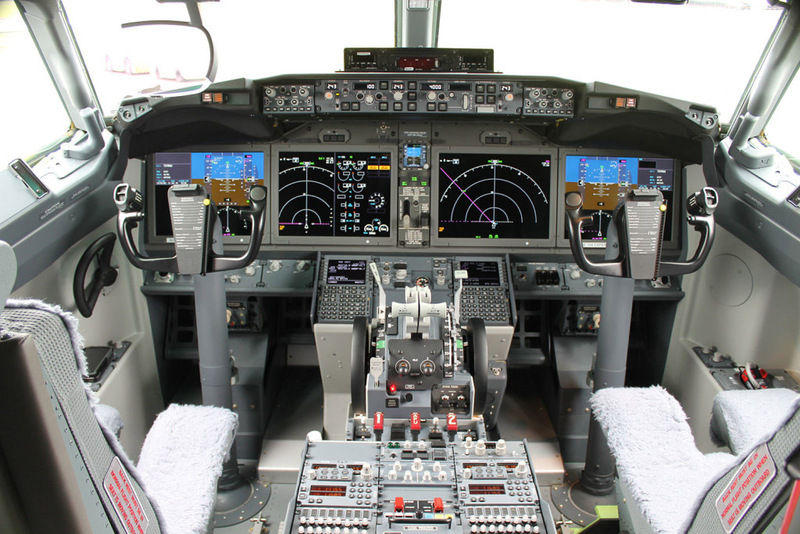 Keep in mind Rockwell Collins just finished acquiring B/E Aerospace, the cabin interior product and services company, on April 13th. 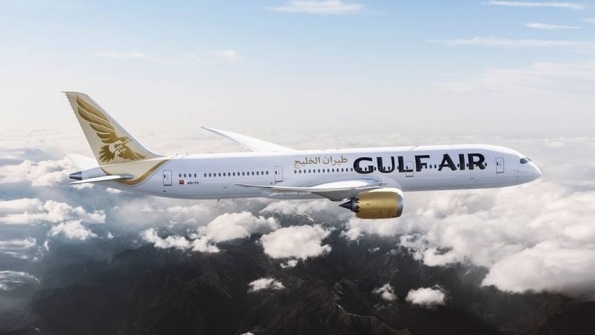 It had expanded its interiors portfolio and established natural synergies and complementary services in areas such as cabin management, connectivity and communication. 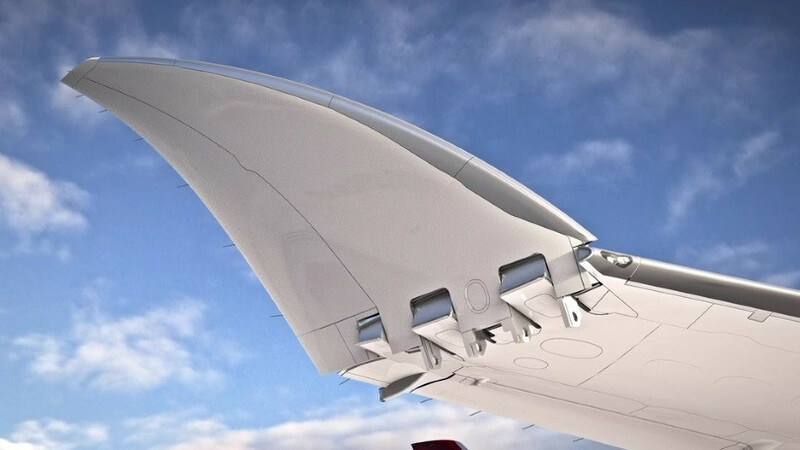 Now that some OEMs aim for more aftermarket revenue, it’s not surprising that they seek greater in-house capabilities for an expanding market, which Aviation Week forecasts to reach $74.3 billion this year. Expect the market to continue expanding through the year. 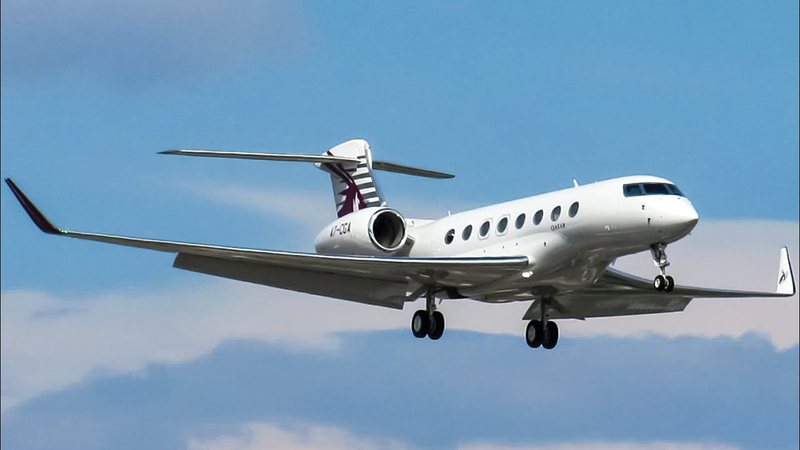 In Vertical Research Partners’ assessment of the global aerospace and defense market’s second quarter, released Aug. 7, it says the aerospace market grew about 7% slightly higher than the 5% in the first quarter. Jet Yard was selected by Delta Material Services to perform part outs in Marana, Arizona. 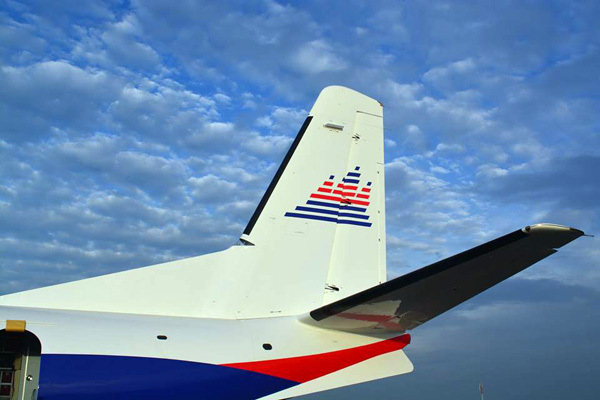 ATR extended its global maintenance agreement with Stobart Air for 17 Air aircraft. Czech Airlines Technics was selected by KLM low-cost carrier Transavia for Boeing 737NG maintenance. Zodiac Seats US was selected by Irish low-cost carrier Ryanair to supply Z110 economy seats for Boeing 737 MAXs. 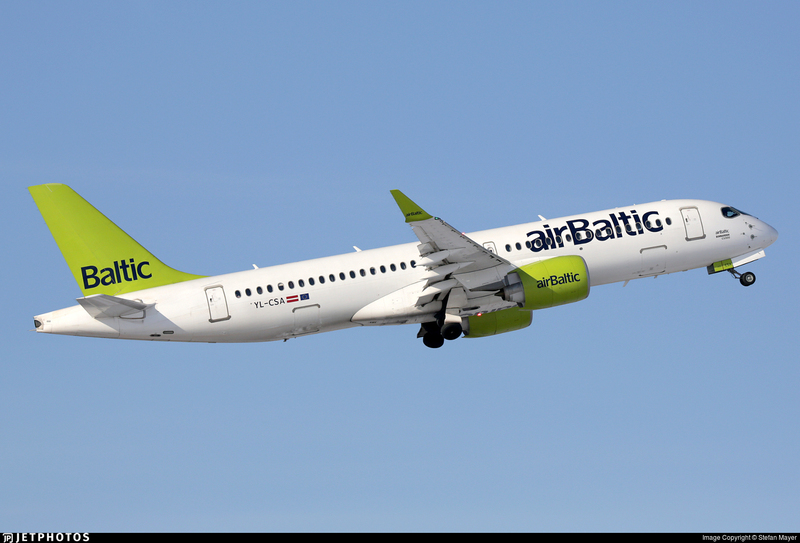 Ducommun has a Boeing contract to supply aluminum fuselage skins for the Boeing 737-800BCF. 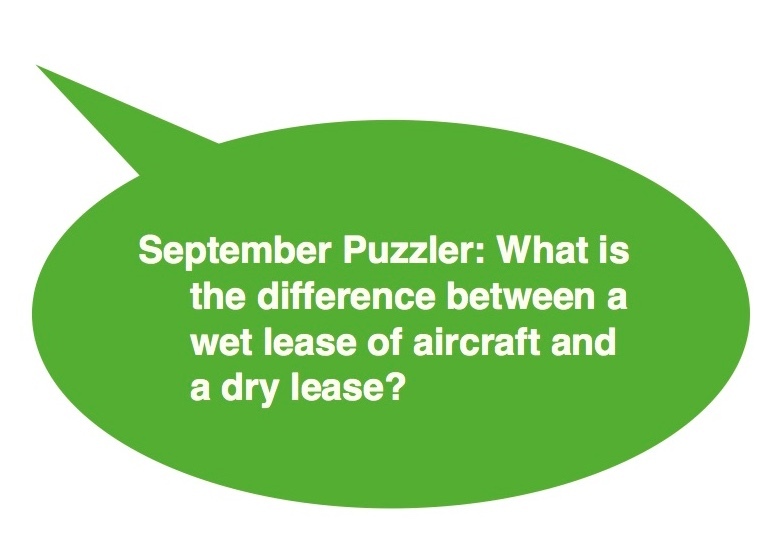 August Puzzler Answer : Allegiant Air the fleet is so old that its most numerous airplanes are McDonnell Douglas MD-80s and -90s, which ceased production 17 years ago. Allegiant also operates a pair of Boeing 757s (out of production since 2004) and about somewhat younger dozen Airbus A319 and A320 aircraft.